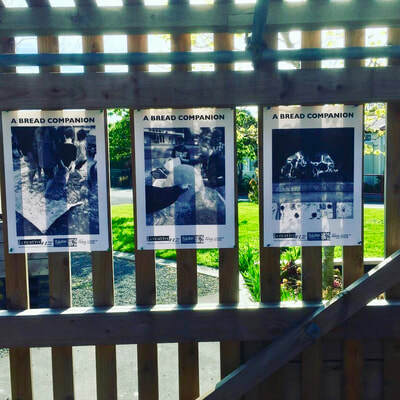 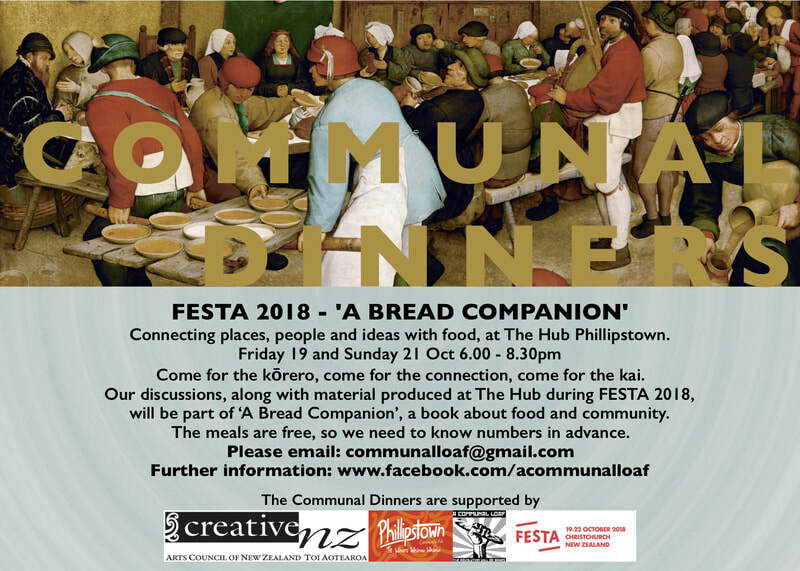 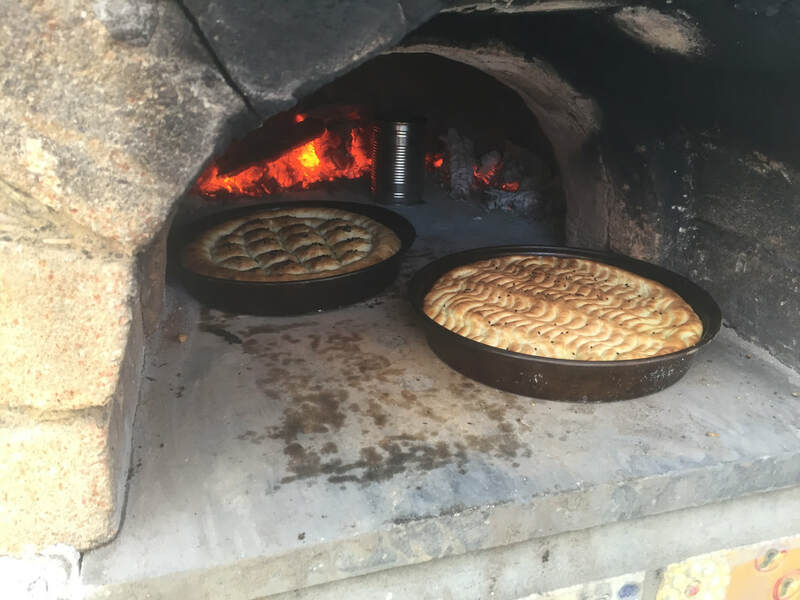 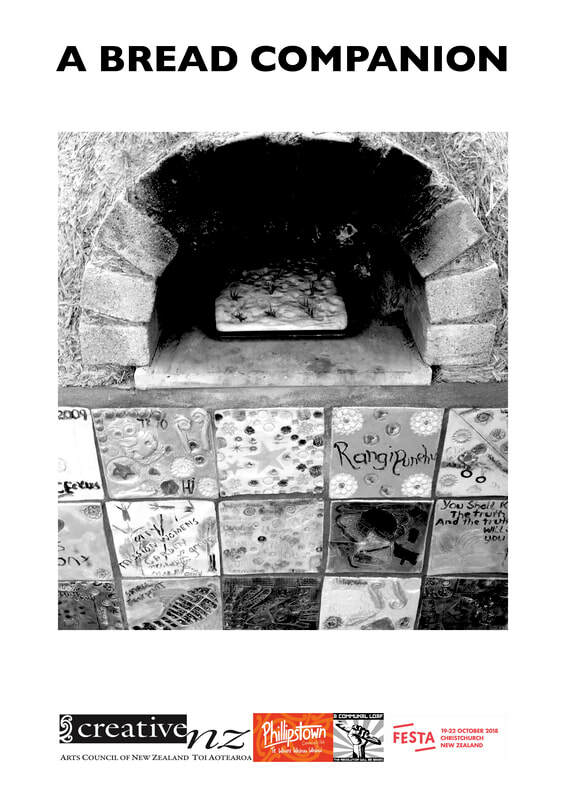 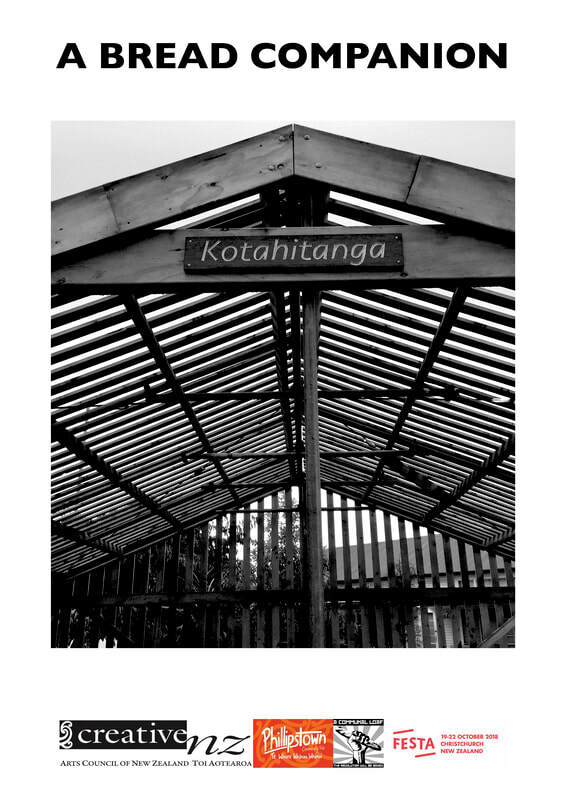 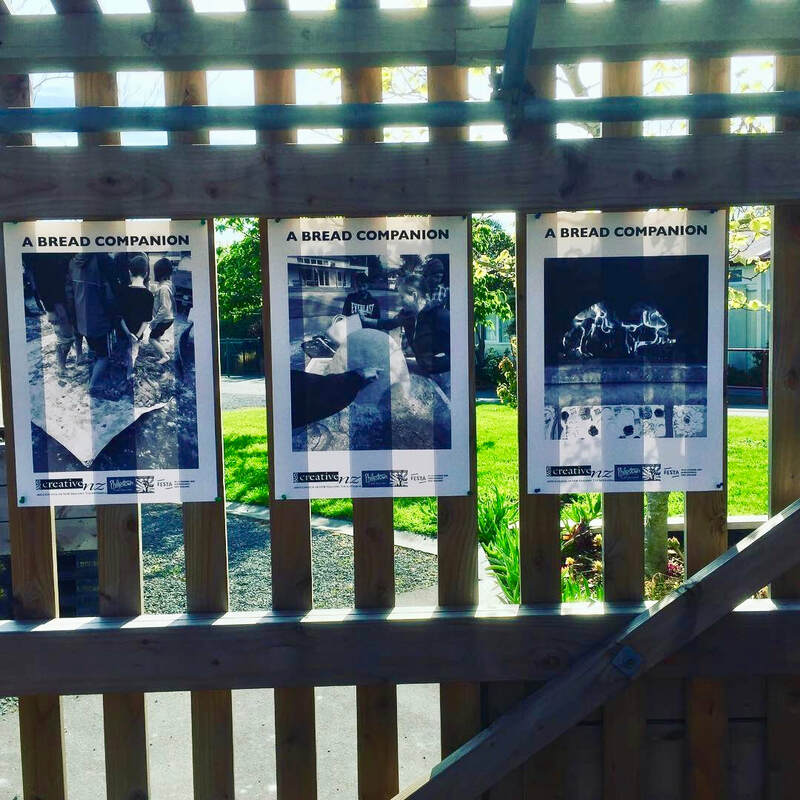 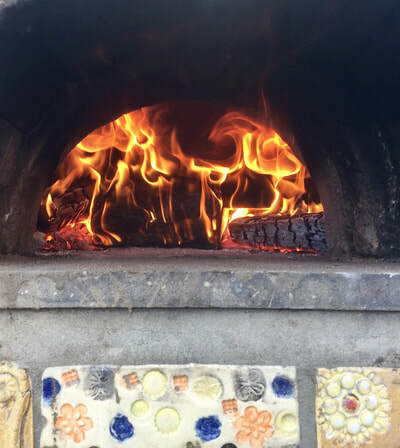 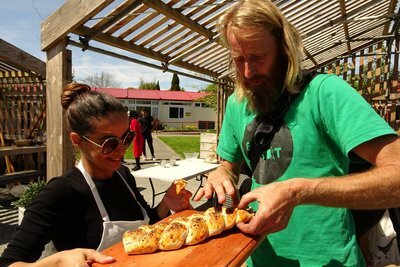 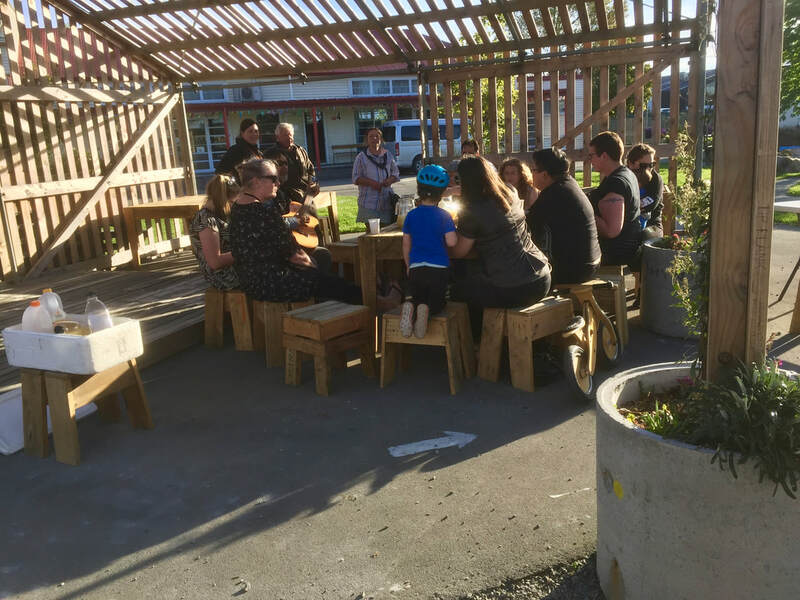 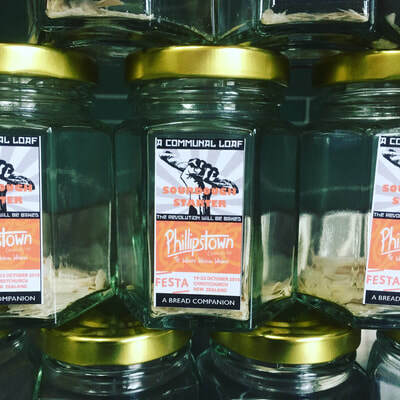 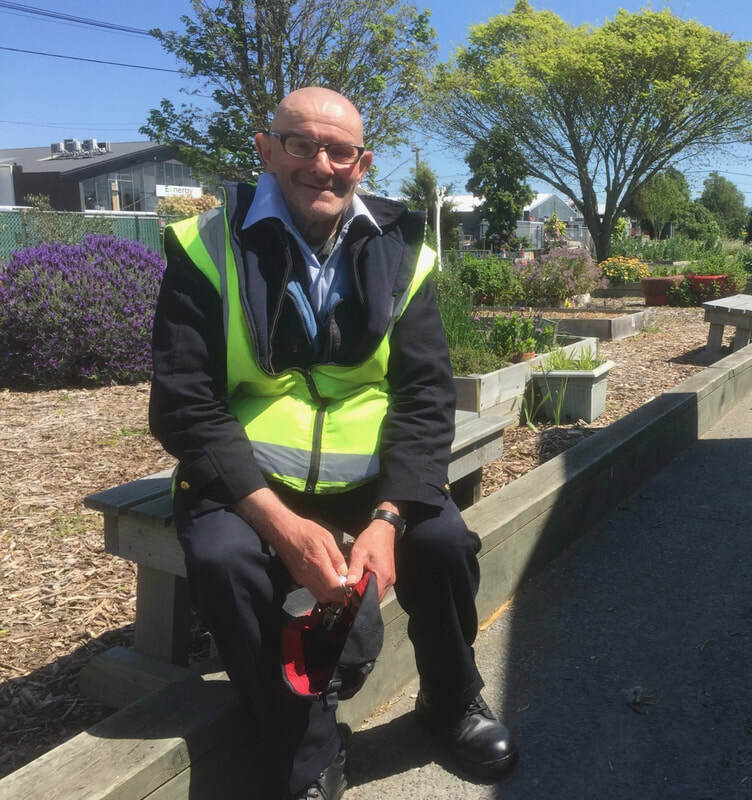 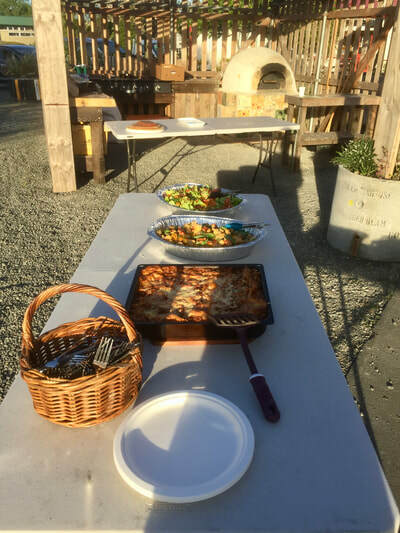 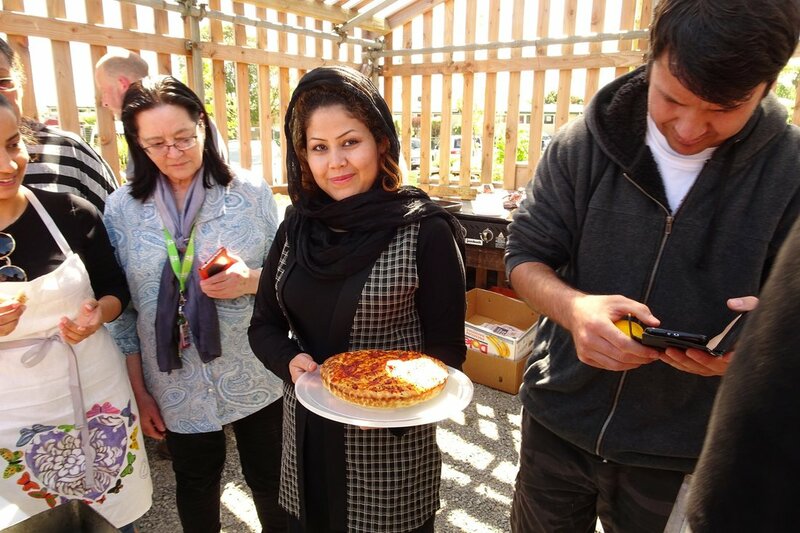 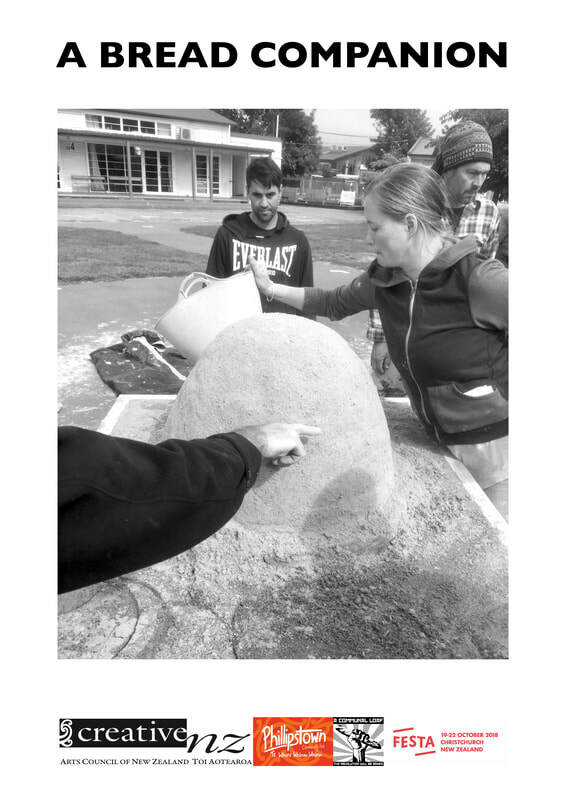 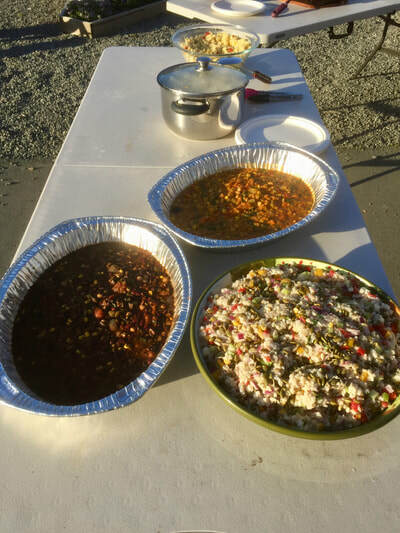 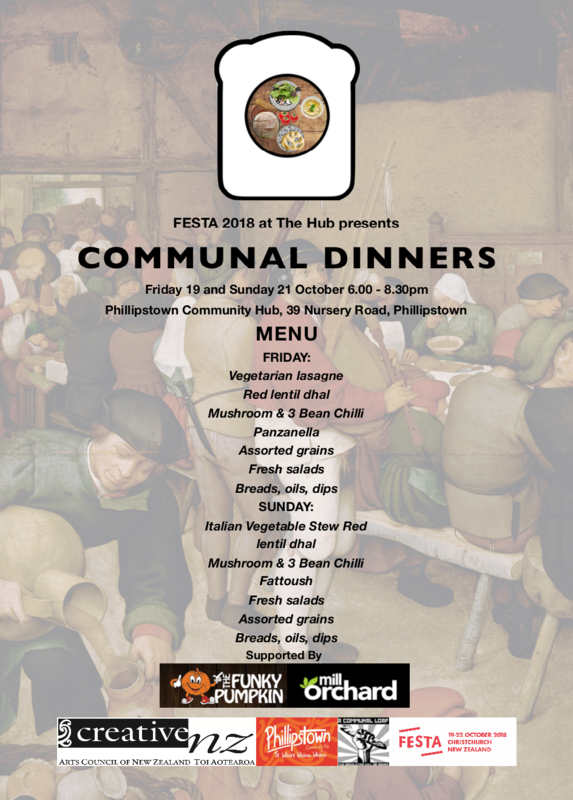 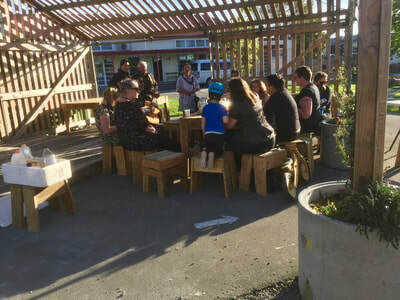 A Communal Loaf in collaboration with Phillipstown Community Hub put on a series of events for this years FESTA event supported by a grant from Creative New Zealand. FESTA (The Festival of Transitional Architecture) is an event that happens every two years in Christchurch and this year food was the theme. 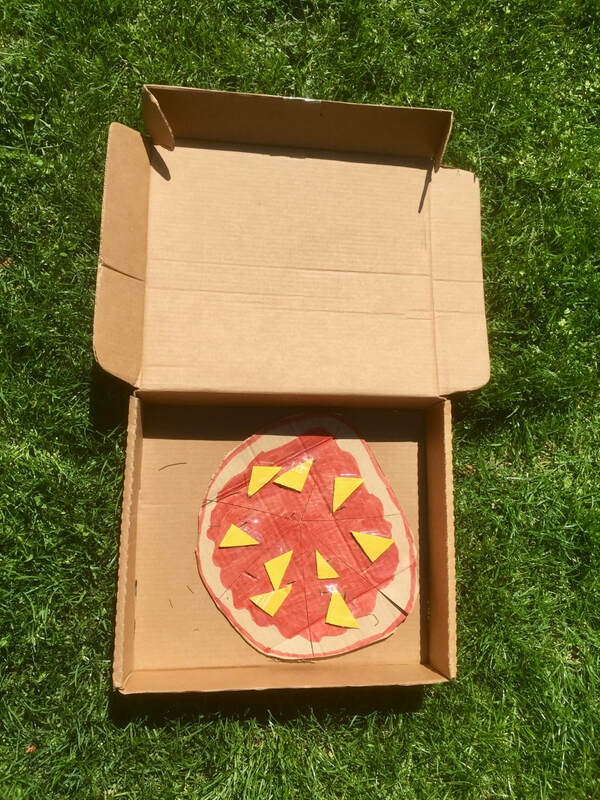 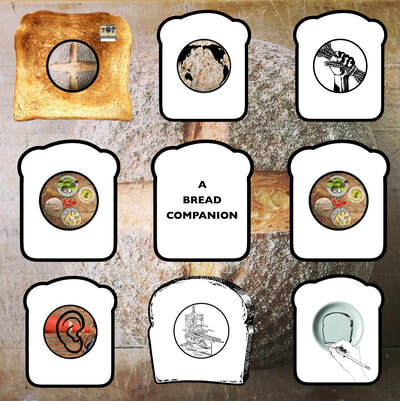 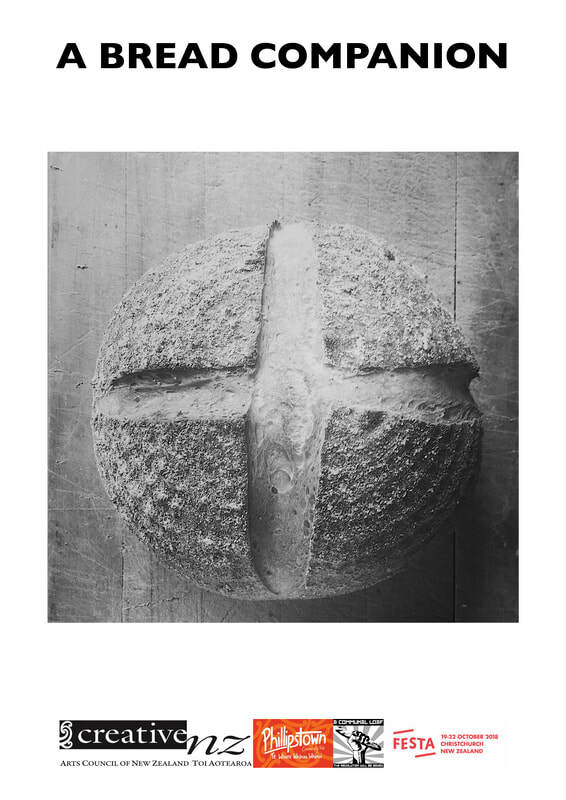 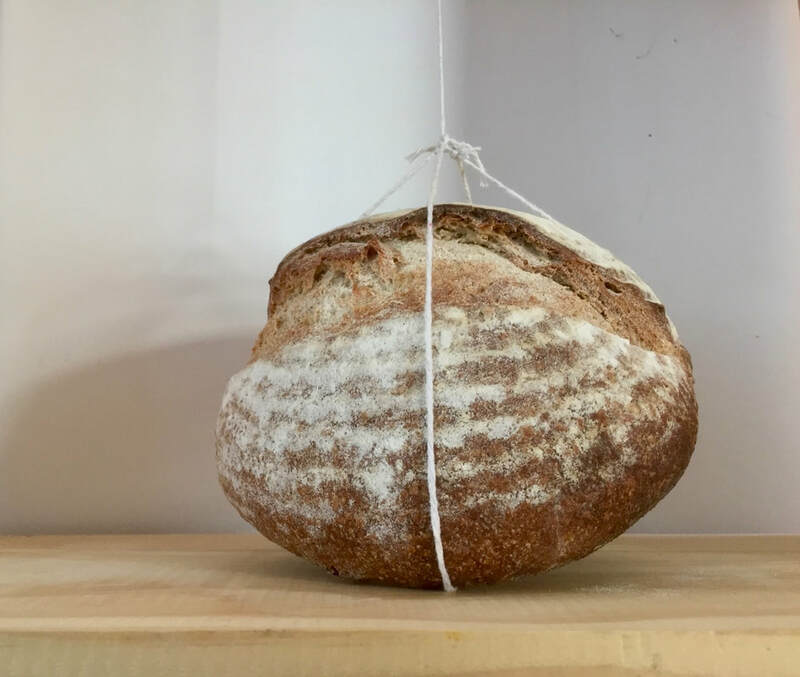 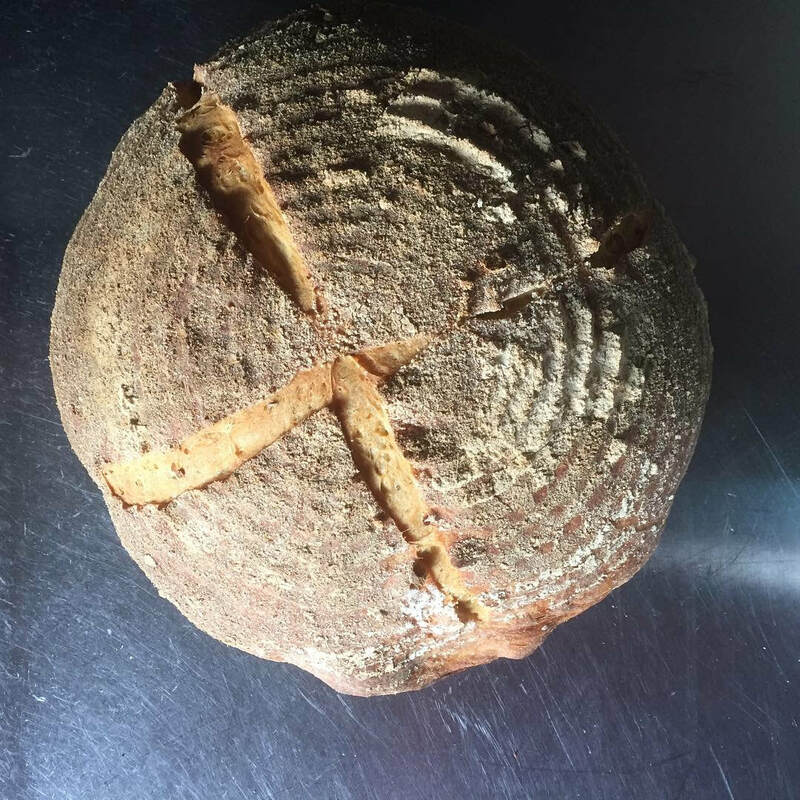 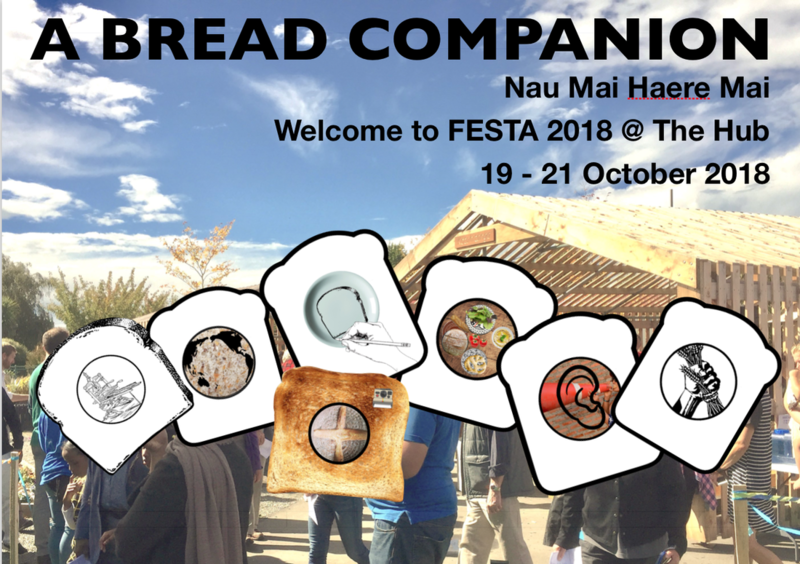 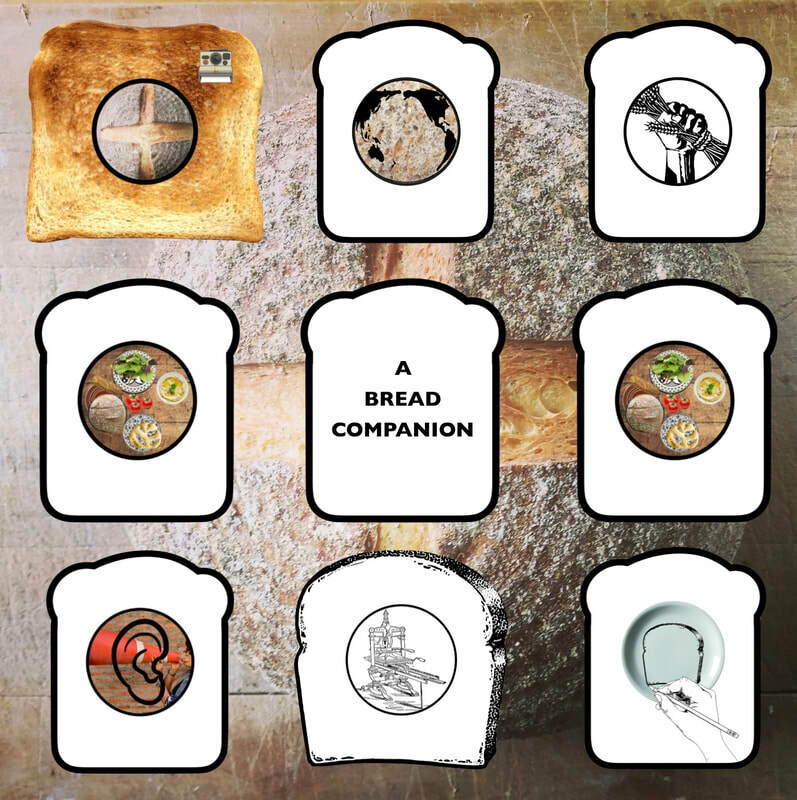 We put on a series of workshops and communal dinners at The Hub and the material generated over the three days of the event is now being turned into a book - A Bread Companion. 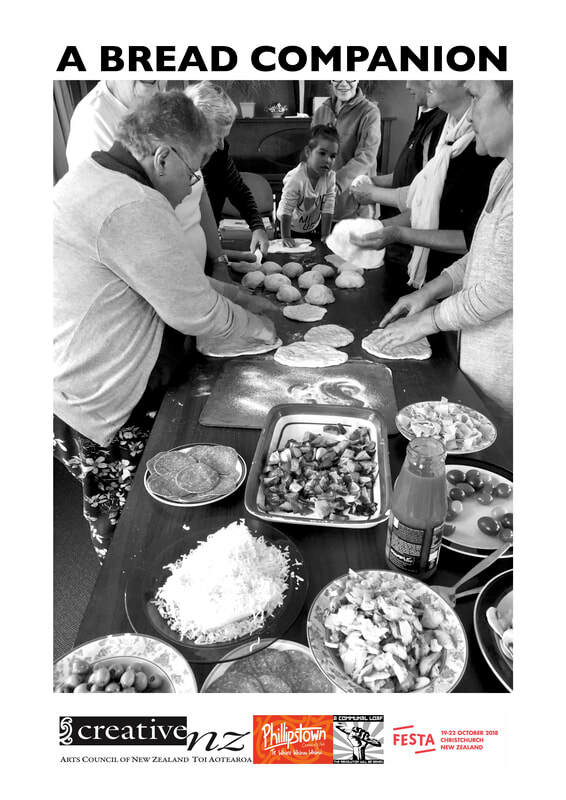 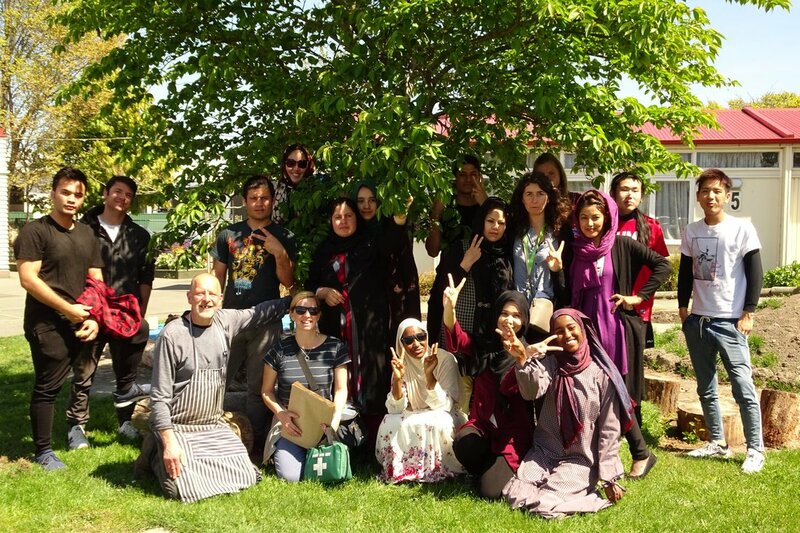 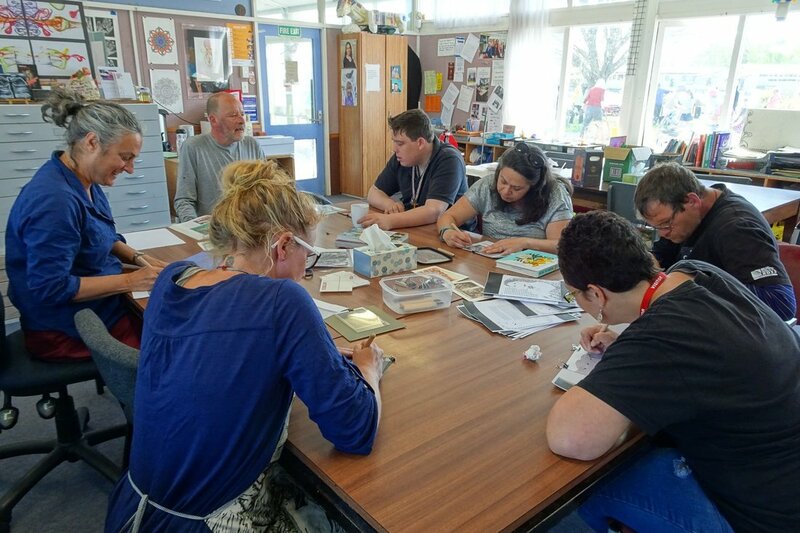 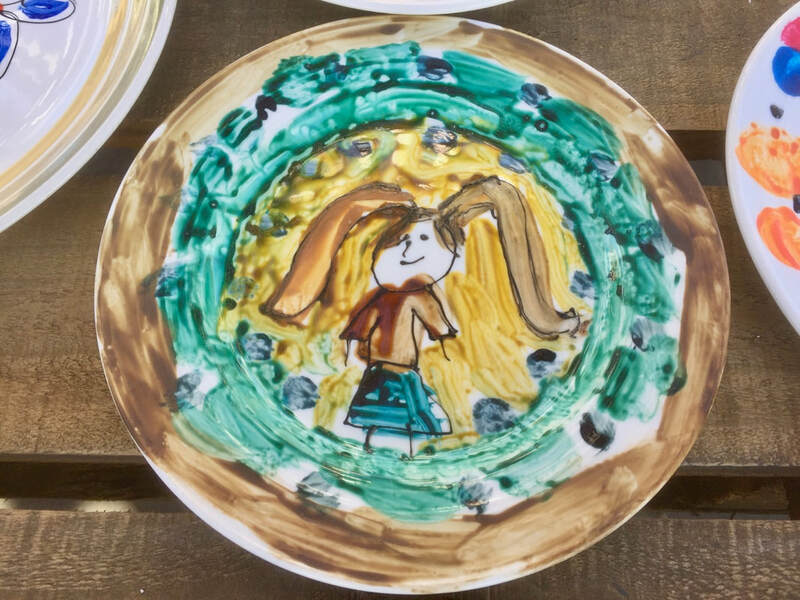 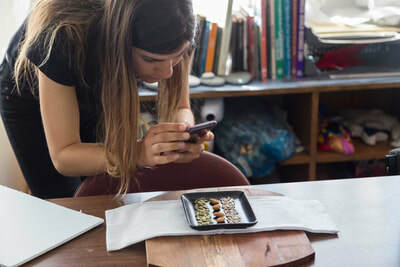 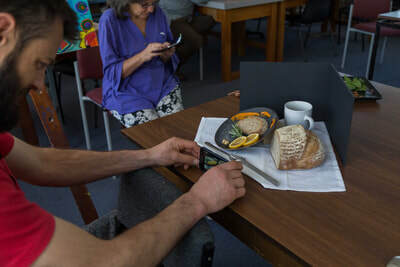 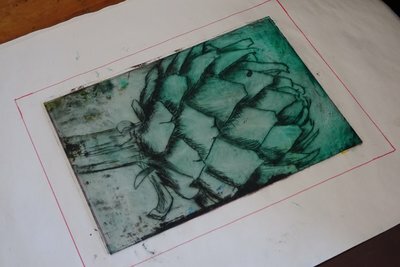 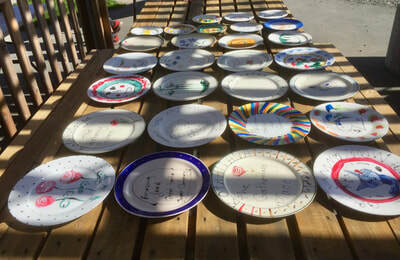 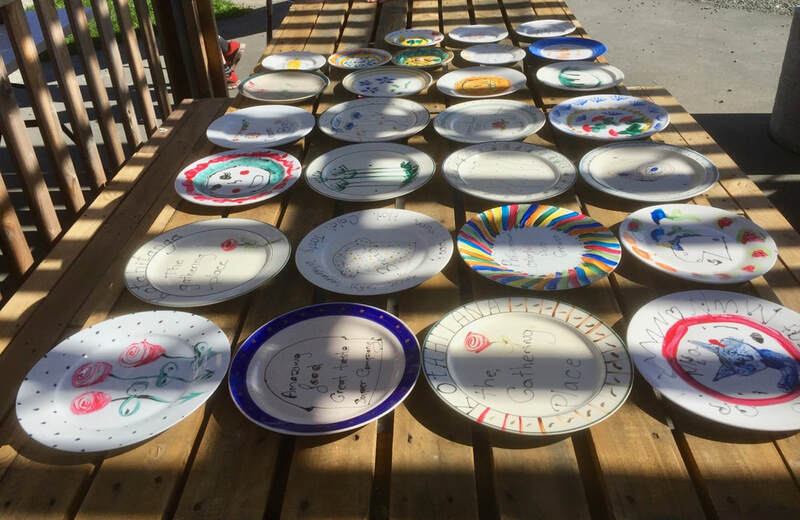 ​The workshops included 'Breads of the World' with Canterbury Refugee Resettlement and Resource Centre, making communal plates, learning how to improve our food photographs and making drypoint prints. The 'Tell Me Your Story' workshop with PlainsFM Community Access Radio will be further developed with the plan to produce a series of podcasts focusing on Phillipstown and The Hub. 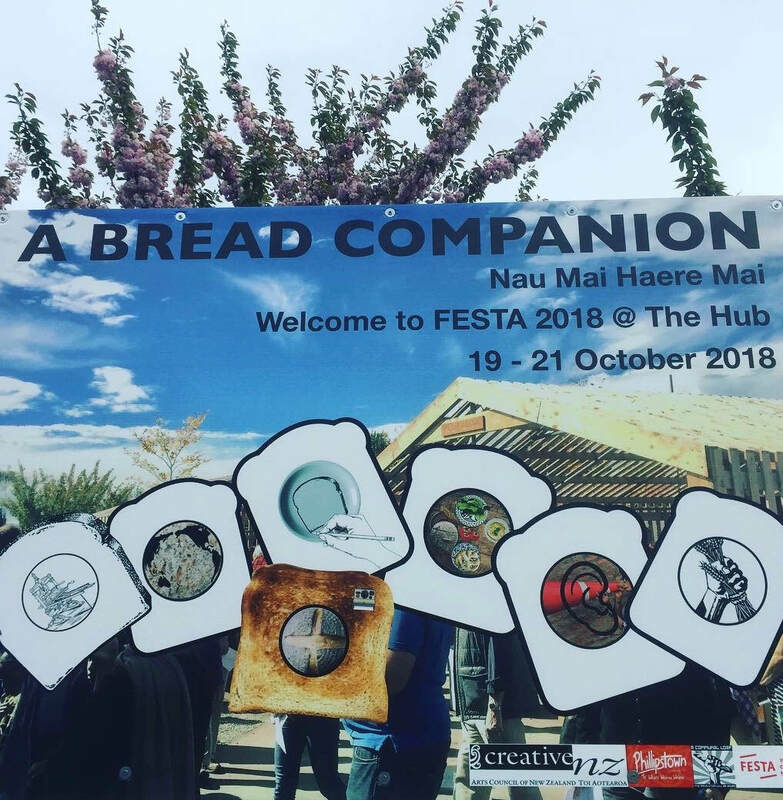 I also did an interview for the 'Eat This Podcast' series which you can listen to here.